Designed by Pritzker Prize-winning architect Zaha Hadid, 520 West 28th offers a collection of loft-like residences overlooking the famed High Line park in Manhattan’s West Chelsea neighborhood. 39 unique two- to five-bedroom residences are graciously distributed over 21 interlaced levels and feature soaring ceiling heights of over ten feet, private or semi-private elevator entries, and integrated setback terraces and balconies in most residences. The property is seeking LEED silver certification. At 520 West 28th, Hadid has created a seamless and optimistic vision of the future through custom interior details, thoughtful integration of indoor and outdoor space, and technological innovation. The dramatic lobby, attended by a 24-hour concierge, overlooks a landscaped garden with a vertically planted wall while custom-designed furnishings and a sculptural concierge desk adorn the space. A 75-foot sky-lit pool, a private reservable spa suite, and a fitness center emphasize health and wellness while a private IMAX screening room, a secured viewing room, and an entertainment suite and High Line terrace allows residents to host small or large gatherings. 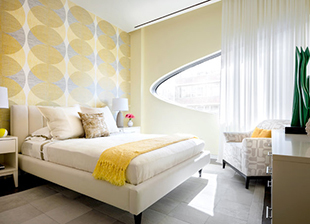 Curated amenity spaces are designed to flow spatially from one to the next. 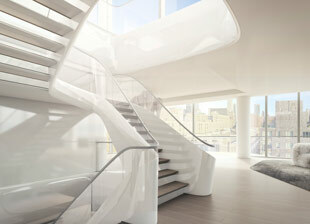 Each residence features a custom sculptural element designed by Zaha Hadid in an elegant opalescent finish. White oak floors throughout add a sense of warmth while sliding glass walls with rounded corner panes open onto private balconies and/or terraces in most residences. Kitchens feature the finest Gaggenau appliances and a unique island with sculpted white marble and high-gloss formed millwork designed by Zaha Hadid in collaboration with Boffi. Luxurious master baths showcase a dramatic accent wall of black crosscut Nero Marquinia marble and a freestanding six-foot Teuco Guzzini soaking tub with Dornbracht fixtures. The 2,500 square foot Sculpture Deck adjacent to the building is planned to feature a signature artwork commissioned by Related Companies, curated by High Line Art, and presented by Friends of the High Line. 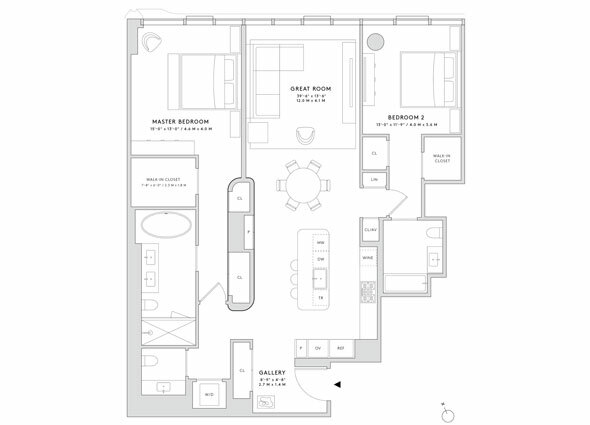 Many residences feature magnificent views overlooking the High Line and west side. 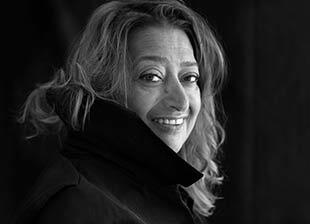 Hadid’s work is largely defined by organic curves that absorb elements of the landscape, inviting sensuality into a built world characterized by straight lines. 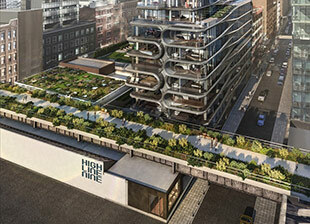 520 West 28th represents a vertical landscape sitting directly on the High Line. Floor-to-ceiling glass walls expand living areas into outdoor spaces. 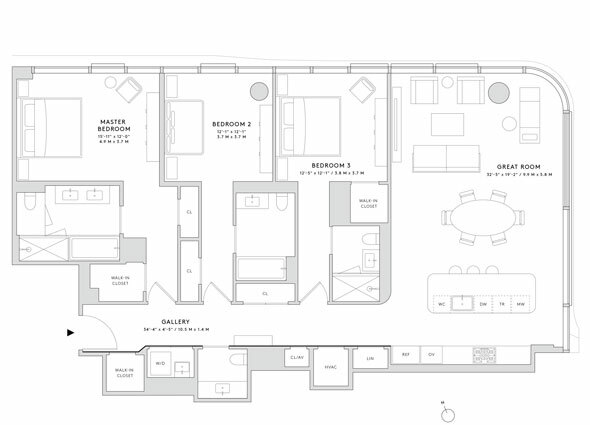 Residences are individually crafted, each with the artist’s signature mark woven into the design. 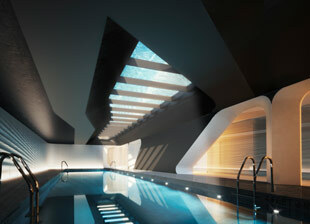 Each penthouse has been treated with custom detailing by Zaha Hadid. The triplex penthouse features a dramatic sculptural three-story staircase. Residents become immersed in Hadid’s fluid world—a thoughtful collection of living spaces. Closings have begun at the sculptural, 39-unit building in Chelsea, where prices start at more than $5 million. With the relocation of the Whitney downtown and the imminent arrival of Hudson Yards—the city’s largest development since Rockefeller Center with a host of shopping, dining, and cultural opportunities—the current growth of West Chelsea heralds the revitalization of the west side of Manhattan; a new destination for New York City. 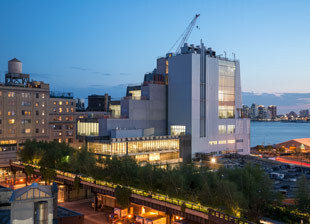 15 gallery spaces to open in the base of Zaha Hadid's High Line residential building. Explore stunning amenities such as the water feature and skylight allow natural light to illuminate the generous 75-foot swimming pool. 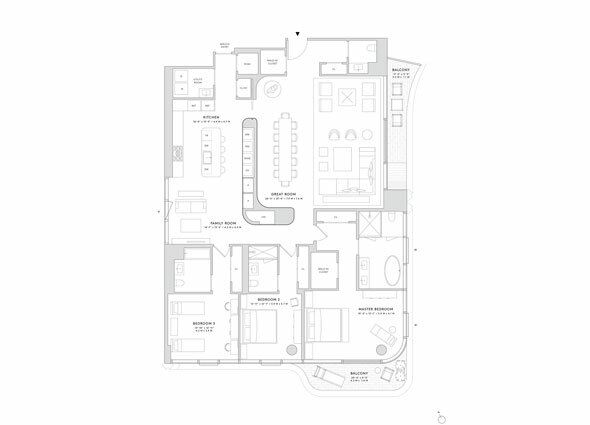 With 520 West 28th, the architect will finally get to land one of her spaceships in New York. An exclusive first look.